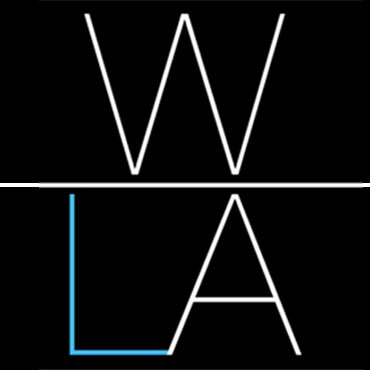 Westchester Laser Associates, LLC provides the “Gold Standard” Candel laser hair removal technology, the HydraFacial system for skin rejuvenation, CoolSculpting technology for permanent non-invasive fat removal, Velashape for cellulite and circumferential reduction, and Exilis Ultra for whole body skin tightening and fat loss. Is there an age requirement for laser? Not exactly, but we do recommend that a child has gone through puberty before they begin due to hormonal changes. However, if hair growth is truly a problem the process can be started at a young age. The average is 6-8 treatments. Is it common to still be doing sessions after the 8th treatment? Yes, it is common for some spots to need “maintenance” for a few more sessions. I was done with my laser but hair is regrowing; is this normal? Stem cells can regenerate new hair follicles and cause hair to grow. This is not the already lasered hair follicles but rather new ones. The lasered hair is permanently gone. Can birth control affect hair growth? Yes, as a matter of fact any hormonal changes can affect hair growth. Hormones prompt hair growth and while taking birth control it will prolong the permanent process. This is also relevant for patients with PCOS or hormonal imbalances. However, it will slow and minimize hair growth drastically. Approximately 15-45 minutes depending on the areas treated.